Beef Is A Dense Meat Rich In Protein And Fat. Dogs That Are Fed A Raw Beef Diet Shows Signs Of Excellent Health. 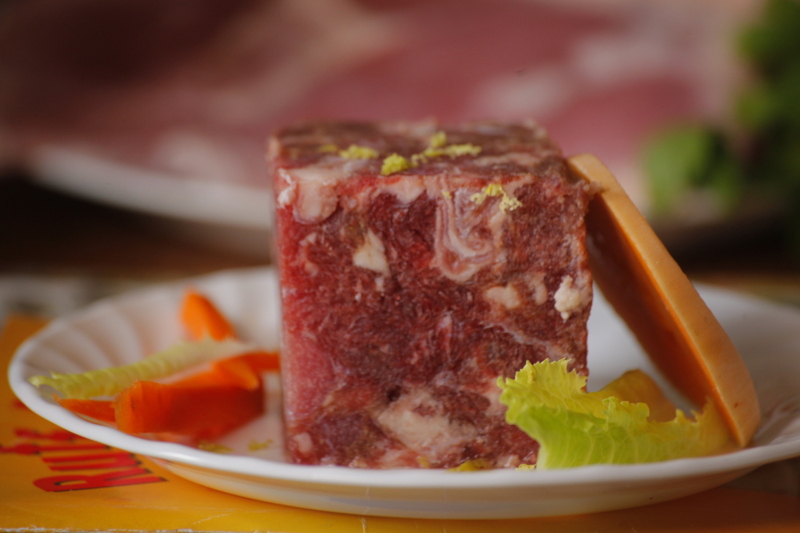 Beef is an excellent raw meal for puppies young dogs and active adult dogs. Beef Is very rich in Vitamins A, E, D and K. It is also an exceptional source of B vitamin complexes and minerals such as Zinc, Phosphorus, Cooper and Manganese. Beef contains Crude protein(min) 18.0% Crude fat (min) 20.0% Crude fiber (max) 1.5%.